Snipping Tool is the default screenshot capturing utility in Windows 10. Introduced first with Windows Vista, the Snipping Tool allows you to capture the entire screen, window, or a specific area on the screen. 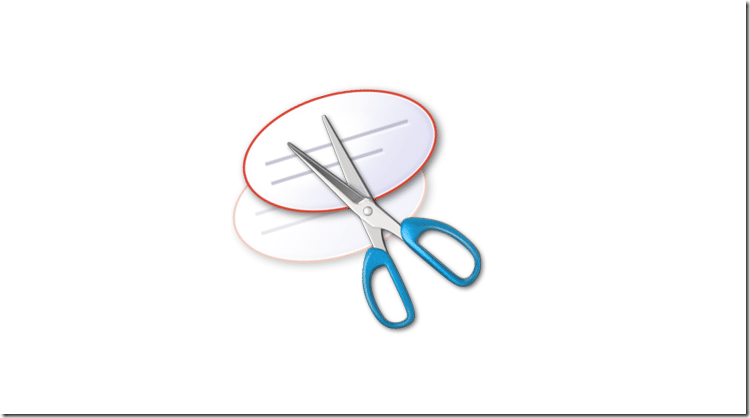 In the latest Windows 10, Snipping Tool has received some improvements. It now comes with a delay option using which you can capture the screen after a delay of up to 5 seconds. The feature comes in handy while capturing menus. The current version of Snipping Tool doesn’t support video capture though. Most PC users often use Snipping Tool to capture screenshots. If you also often use the Snipping Tool, you might be interested in using keyboard shortcuts to capture the screen using Sniping Tool quickly. NOTE: We recommend you go through our Windows 10 Snipping Tool Tips and Tricks guide to know more about the Snipping Tool. Tip: In Windows 10, you can use Windows logo + Print Screen keyboard shortcut to capture the entire screen quickly and automatically save it to Pictures\Screenshots folder. After capturing a screenshot, you can press the Alt key > press T > press P, H or E to choose pen, highlighter, or eraser, respectively. Once you snip it, can you right click copy and then right click paste on the document you want it? is there a shortkey for mailing it to someone? i cant find that anywhere!